My family loves this hot chocolate drink mix, it's a staple on my pantry shelf and we all drink it all year round. In winter it's still a favourite welcome home drink on a cold afternoon. 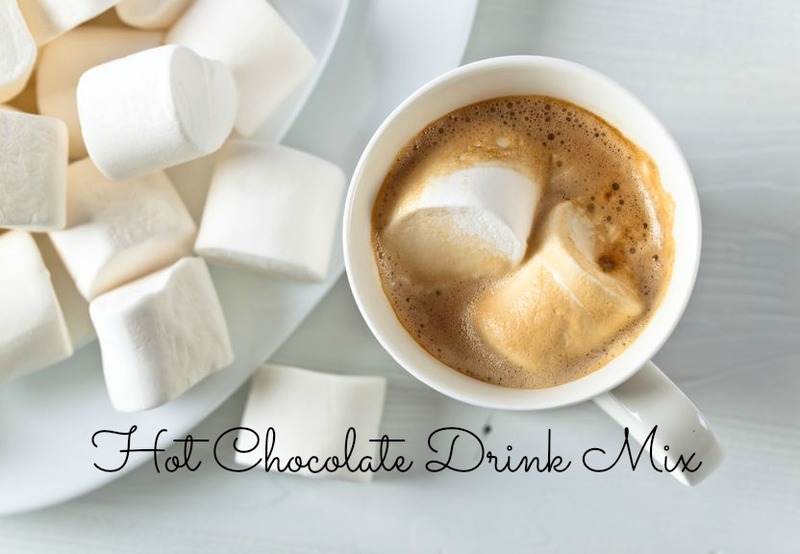 It's a budget friendly alternative to hot chocolate drink mixes, costing around five cents a mug! It's so simple to use, just add three teaspoons of the mix to a mug and top it up with hot water. Make your own delicious gourmet style hot chocolate drink mix with just four ingredients and save a bundle! In medium bowl, combine milk powder, sugar and cocoa. 3/4 cup boiling water. Store the mix in an airtight container for up to 2 months. Click here to upgrade your Cheapskates Club membership today.